Earlier today, reports started flowing in about Piper Jaffray’s Gene Munster claiming 750,000 iPhone 3GS devices were sold over the weekend. In a news release, however, Apple claims that that number is off by more than 1/3, saying that sales actually exceeded 1 million units. In addition, the company says six million customers have downloaded the new iPhone 3.0 software in the first five days since its release. 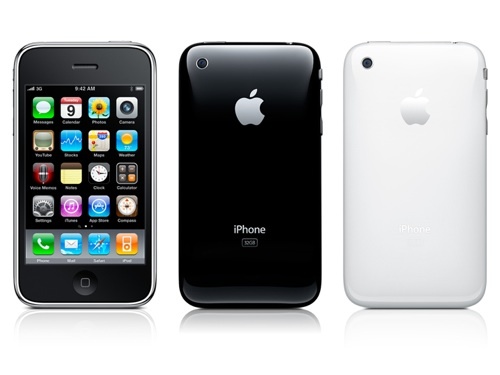 As a reminder, Apple also sold 1 million iPhone 3G devices on its first weekend back in July 2008. I’m not entirely sure if this is new, but the press release also mentions that MMS on the AT&T network will be available in ‘late summer’ (it was ‘later this summer’ in all other communication about the launch date as far as I can remember).